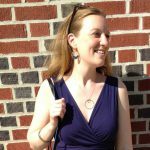 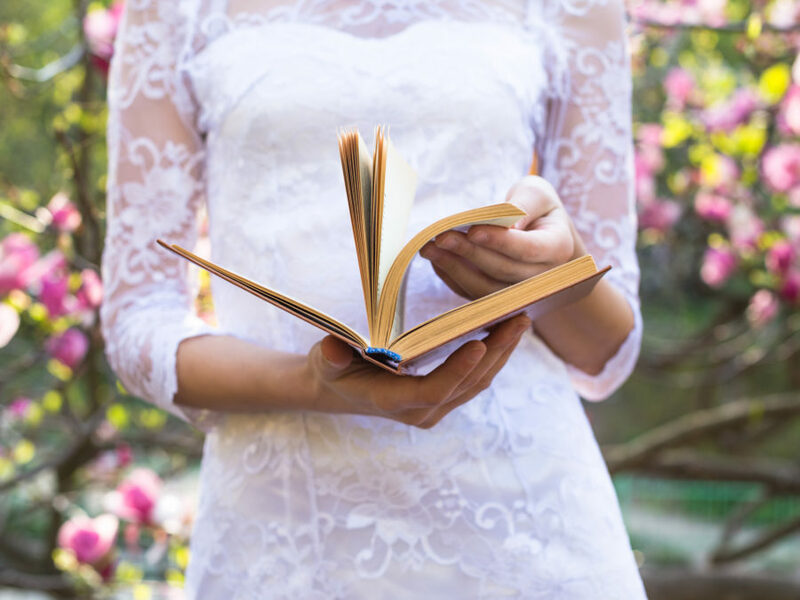 Here are 10 ways to incorporate literature into your happily ever after. 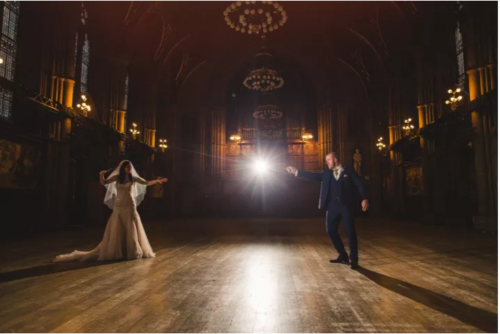 This couple who created a magical Harry Potter-themed wedding. 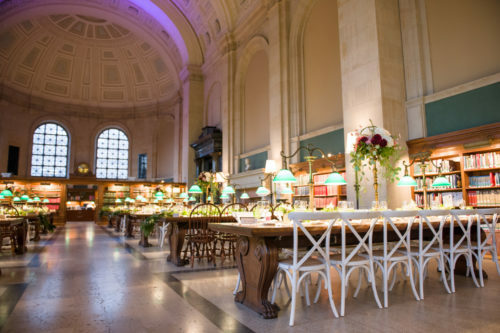 This couple who got straight to the point and had their wedding in a library. 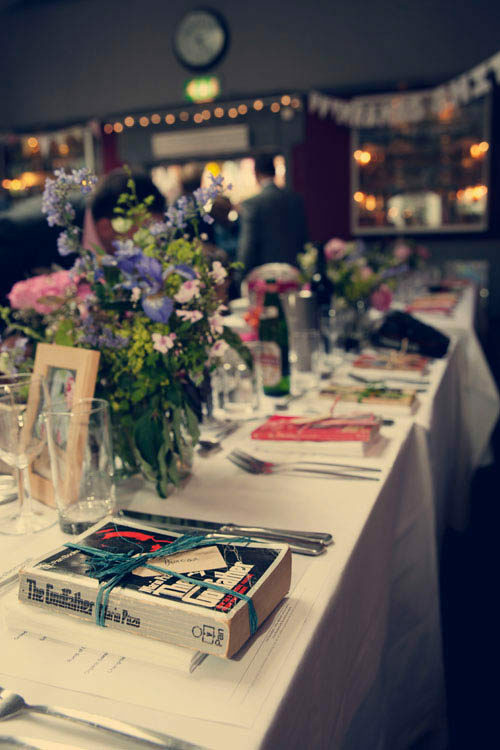 This couple who gave used books as wedding favors at their adorable vintage wedding. 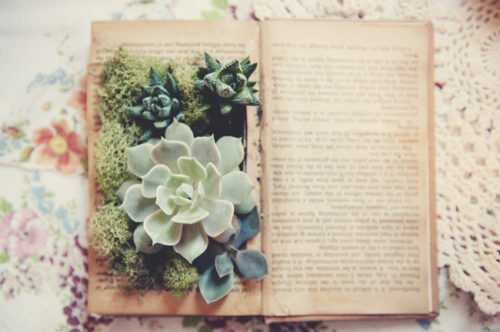 This couple who converted old novels into planters for their literary wedding. 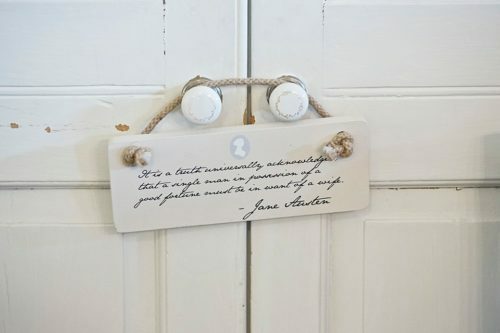 This couple who crafted their own Jane Austen-inspired autumn wedding. 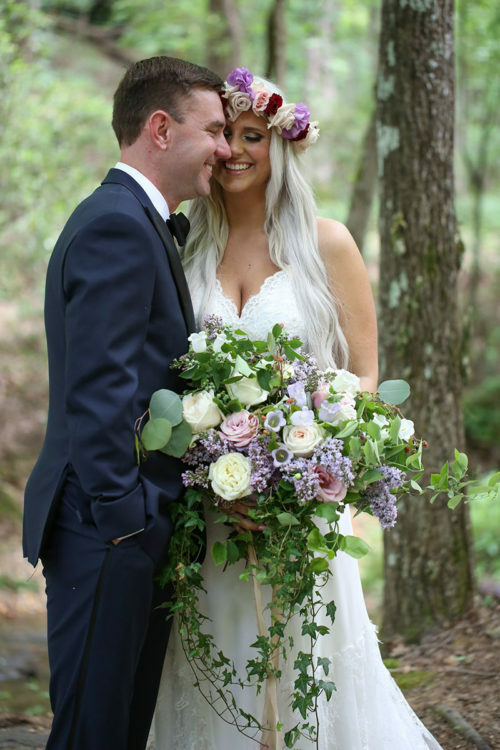 This couple’s whimsical wedding inspired by The Lord of the Rings and A Midsummer Night’s Dream. 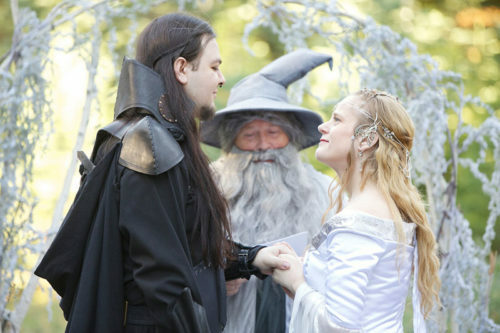 Not to be outdone by this couple’s legit Middle Earth wedding officiated by Gandalf. 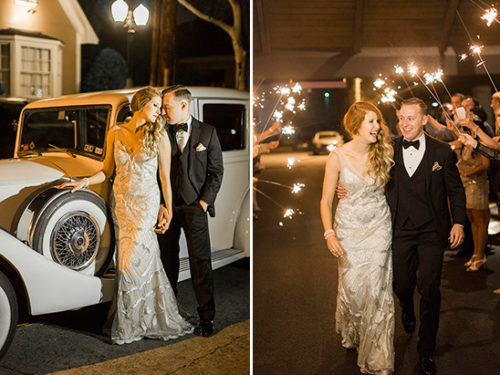 Or maybe you’re more of an F. Scott Fitzgerald fan, in which case you’ll have to check out this couple’s Great Gatsby themed wedding. 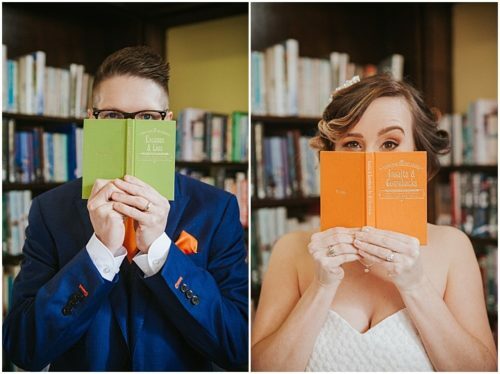 If you’re planning a literary wedding, make sure you have books on hand for your photo shoot like this couple! 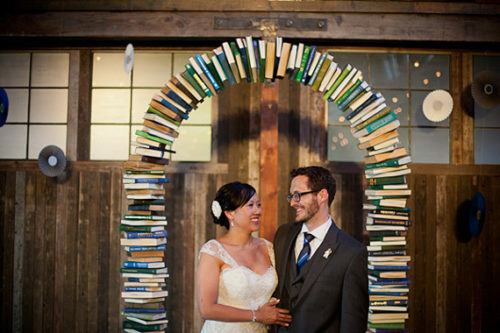 And finally, this sweet couple who made an archway of books the focal point of their wedding.